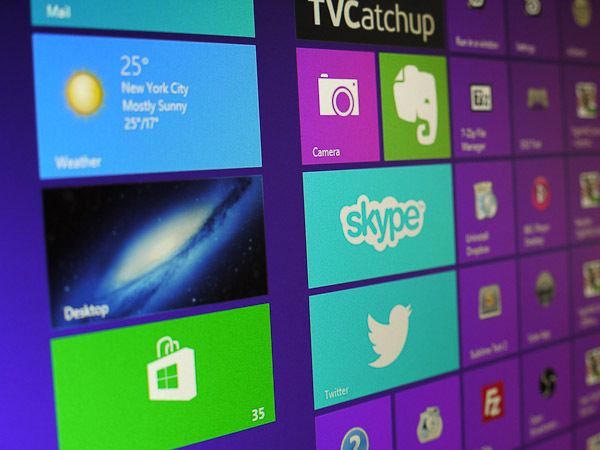 The Windows 8.1 Preview is now available to you for free. It’s not a final version and will likely be very buggy. I recently installed it inside a virtual machine, so I could try out Windows 8.1, and have a look at some of the new features it has to offer. 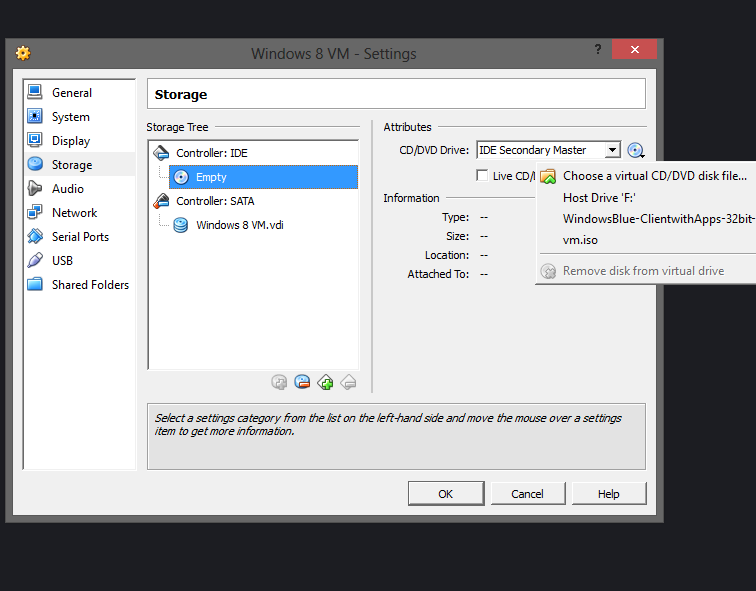 Here is how to install Windows 8.1 in a virtual machine. Download the Windows 8.1 ISO linked above in the language of your choice along with VirtualBox, also linked above. Once VirtualBox is installed we can get going. 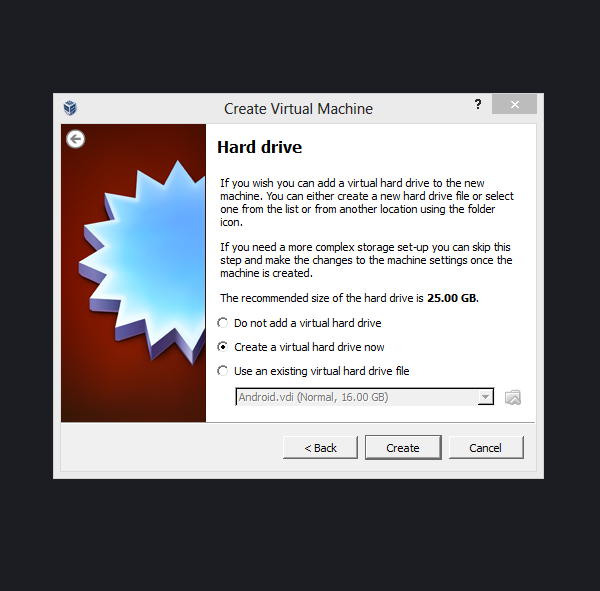 The first thing we want to do is launch VirtualBox and choose “New”. 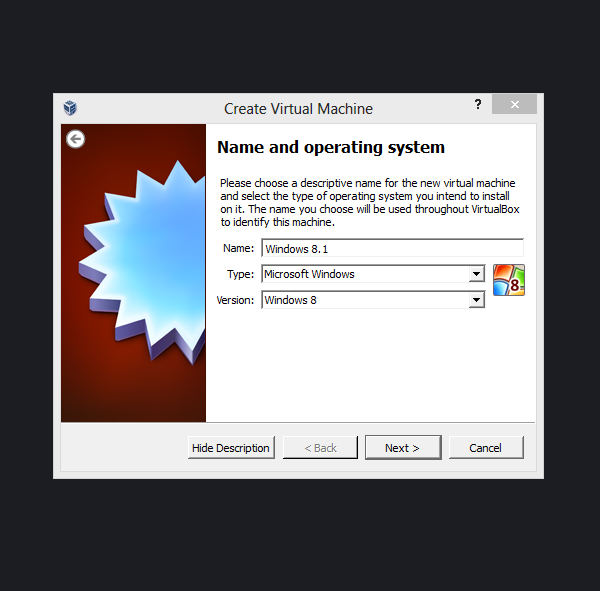 Name this Virtual Machine something like “Windows 8” for simplicity and make sure that the Type is “Microsoft Windows” and the Version is “Windows 8”. Then hit next. You will then be asked how much Memory you would like to allocate to this virtual machine. I recommend 2GB minimum. This will be sufficient for you to use Windows 8 and fully test it, but if you want to add more memory you can, just make sure you leave 2GB free. 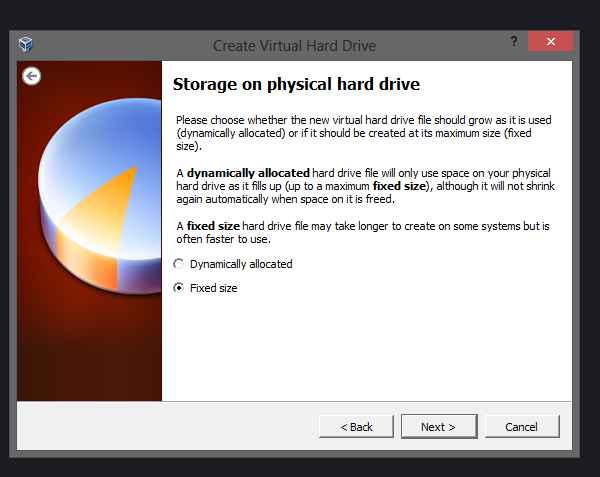 You will then be asked to create a hard drive for this virtual machine, in most cases you want to choose “Create virtual hard drive now”. Select it and hit create. 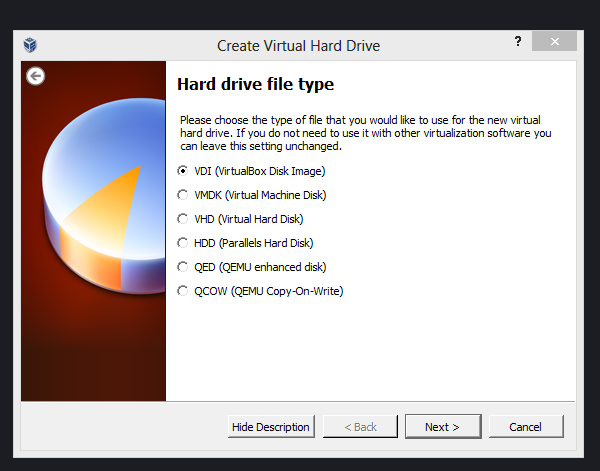 Select “VDI (VirtualBox disk image)” and hit next. This point is now optional, but I always suggest choosing “Fixed Size” and then hitting next. 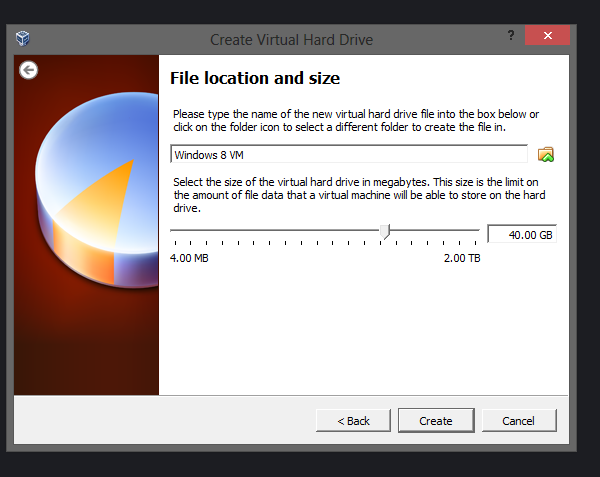 Choose where you want to save this virtual machine by clicking the folder icon, then give your virtual machine hard drive a name. I normally just leave it as is. Next up choose how big you want this hard drive to be. 40GB should be just fine. Once done select your virtual machine in the list and click “Settings” from the menu. You then want to change a few things. Go to System > Processor Tab > and change the number of CPU’s to a higher amount. This will make your virtual machine slightly faster. Do not put it at maximum, otherwise your computer will become very slow. 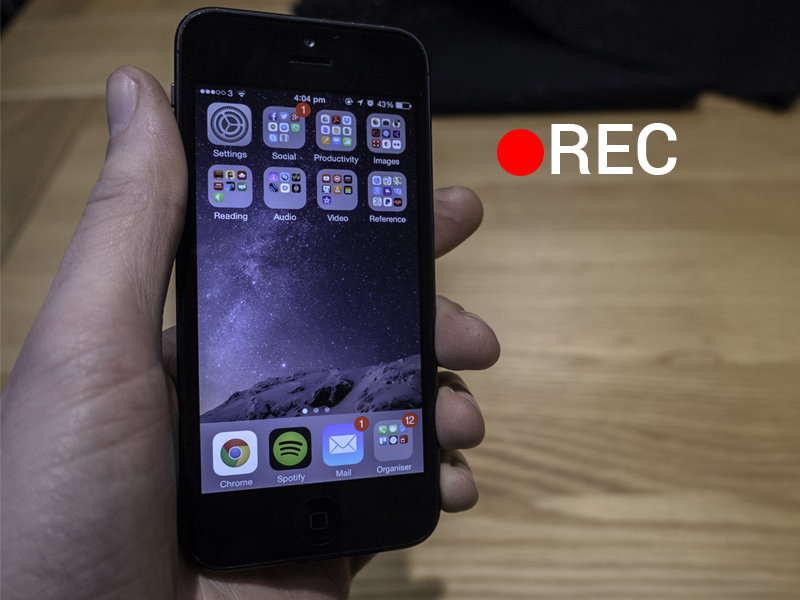 Go to Display > and enable 3D Acceleration and 2D Video Acceleration. These will increase performance. On the same page increase the video memory to a recommended 128mb, but you can go higher if you wish. Go to Storage > and under “Controller: IDE” click “Empty“. Then click the disk icon on the right hand side and click “Chose a virtual CD/DVD file“. Then browse to the Windows 8.1 ISO you downloaded earlier. Once all of those have been done click ok and start your virtual machine by double clicking it in the virtual machines list. The install steps are the same as they always have been in Windows 7 and Windows 8. The video above my help you if you have never gone through these steps for. Now we have Windows 8 fully installed in our virtual machine. 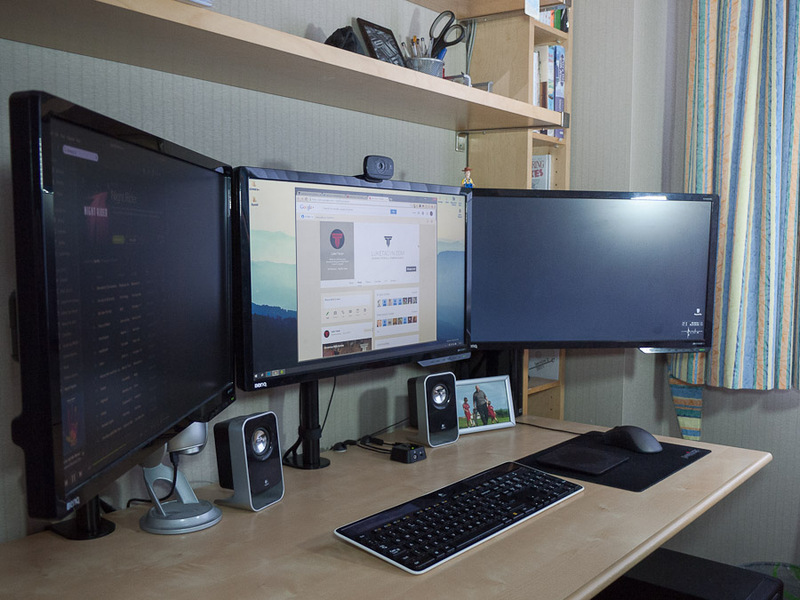 Have fun messing around with it, and getting used to what the final version of Windows 8.1 offers.